 Actor Lee Hyun Woo entered the army. On February 19, Lee Hyun Woo showed up to enter the recruit training center of the advance army in Paju, Gyeonggi-do. From the released photos, Lee Hyun Woo is having farewell to his fans and the reporters who came all the way to the training center. His black beanie and dark khaki jumper further highlight his firm, calm atmosphere. 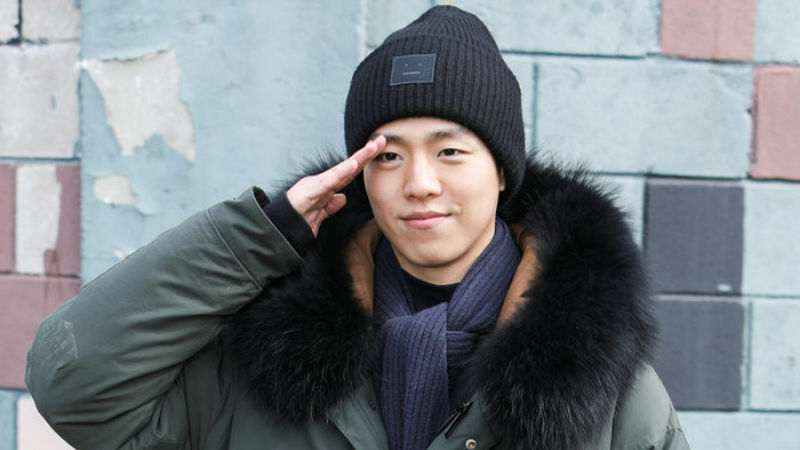 From the military salute with smiles on his face, his fans can see Lee Hyun Woo's resolute and courageous personality, and expect his bright days in the army. Before he joined the military, Lee Hyun Woo expressed gratitude towards his fans by launching his first solo fan meeting '2018 Lee Hyun Woo Fan Meeting- Hyun Woo Inside' on February 3. From the event, he officially wrapped up his activities as an actor and got ready for the upcoming enlistment. Moreover, Lee Hyun Woo participated in composing and writing lyrics for the digital single 'Twenty-six', released on February 7, to deliver his feelings and appreciation of his fans' love and support. On his enlistment day, there were no official events or activities since Lee Hyun Woo asked to enter the army in silence. Yet his bright smile and short farewell to his fans in the cold weather warmed the hearts of his fans. Through his agency, Lee Hyun Woo commented, "I intend to work hard everyday in the military. I will come back safely, and show my fans better sides of myself." Debuted in 2005, Lee Hyun Woo has been in various projects. His representative works are the dramas 'Master of Study' (2010), 'The Liar and His Lover' (2017), the films 'Greatly, Secretly' (2013), and 'The Con Artists' (2014).